This entry was posted in Blog, Corset How To Guide, The Waist Training Guidebook, Waist Training on April 23, 2015 by admin. Permanent Waist Reduction: Fact or Fiction? 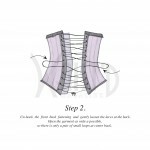 The beauty of a corset is that it can provide instant results by nipping in your waist as soon as you get all trussed up. But what happens when you take your corset off? 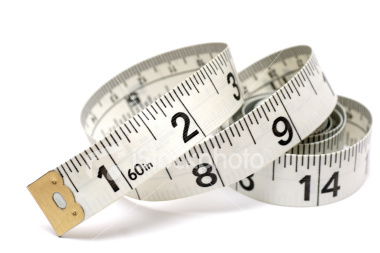 Will your waist remain smaller than it was before you began waist training? If you treat your waist training as a set regimen (much like one would treat a new diet or exercise regimen), then over time, you will likely shed some weight, and it is the weight loss that might help reduce the overall circumference of your waist. The general rule of thumb is for every 5lbs you shed, you will lose one inch from your waist. 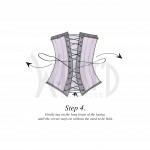 However, it is extremely important to note that this is not a guarantee, even if you do find that wearing your corset has helped you shed weight. Each body is different and each person sheds weight differently and in different places. Some may lose weight almost everywhere but their waist. This is purely genetic and if you are truly unhappy with the shape you've been dealt, then it is a good idea to seek the advice of a certified fitness trainer and nutritionist/dietitian. For those who treat waist training as a lifestyle, such as someone like Cathie Jung (more on her below), then there is evidence that years of wear and consistent waist training can reshape one' floating ribs. But again, this is if/when waist training literally becomes a part of your 24/7 daily routine/lifestyle. But results like Cathie's come from having waist trained/tight laced since 1992 and she wears her corset quite literally, 24/7. As always, if you do decide to give waist training a go, we highly recommend that you seek the advice of a healthcare professional before you begin. This entry was posted in Blog, The Waist Training Guidebook, Waist Training and tagged Waist training results on September 18, 2014 by admin. This entry was posted in Blog, Corset How To Guide, The Waist Training Guidebook, Waist Training and tagged weight loss, The Right Corset Size on August 30, 2014 by admin. For those of you who are giving the corset diet a go, it is important to also consider a few types of food that are best to avoid. This list also applies to those of you interested in waist training. In general, it’s not so much that these foods are “bad” for you, per se but when you’re all trussed up in your pretty corset, they can definitely cause some unneeded discomfort. Some call it pop, others call is soda, I call it the number one food to avoid whilst in your corset! Tension around your middle + carbonated beverage = major tummy discomfort. Try taking a swig of soda and before you swallow it, swish it around in your mouth. Have your cheeks completely puffed out to the point where you can barely contain it in your mouth anymore? Well, same thing happens in your belly when you drink it and that can cause major bloat, which will be all the more uncomfortable while laced into your corset. Instead of soda, try adding calorie free flavor packets or liquids to your water. Caffeine is a diuretic, which dehydrates you. Dehydration leads to water retention. Water retention leads to bloat. Like with the previous food mentioned here, bloat + corset = discomfort. Avoid caffeine. Instead of coffee, go with green tea. Though it still contains some caffeine its benefits far outweigh any cons. Same as caffeine, salt has the ability to cause water retention. No need to cut it out all together (on that note: who has given the Paleo diet a try? I could not do it simply because you have to cut out ALL salt! ), but it’s a good idea to cut back on it. Rather than depending too greatly on salt to flavor your favourite meals, play around with other spices (sodium free!). I am in no way trying to discourage a healthy amount of water from your diet. Water is crucial no matter if you are dieting or not, waist training or not. 8 8oz glasses of water are always in order to stay properly hydrated. However, some people go a little water crazy because articles have reported that drinking more water can help curb your appetite. 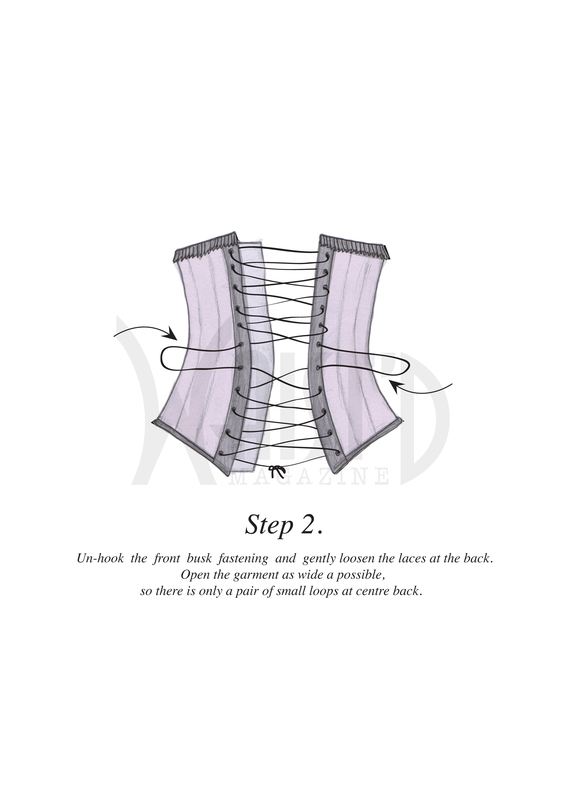 The thing is that when you’re in your corset, you may find that the tension around your middle can make you more aware that you need to pee and as such use the bathroom more frequently. So, if you over hydrate yourself, you may come to find your bathroom visits (and their increased frequency) are growing annoying and inconvenient, which could deter you from carrying on with your regimen. Instead of over watering yourself, stick to 8 8oz glasses throughout the day. Last on the list is refined carbs. Overall, what we want to avoid when waist training or following the corset diet is bloat and the inevitable discomfort that comes with it. 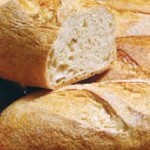 Refined carbs, especially fresh pasta or fresh baked bread are the biggest causes of bloat. Have you ever seen dough rise? Well, don’t know if you knew this but if you eat freshly cooked pasta or freshly baked warm bread, it continues to expand in your digestive tract. Not pleasant. Instead of refined carbs, try adding more vegetables to your plate. This entry was posted in The Waist Training Guidebook and tagged Corset Diet, Waist training Tips on May 19, 2014 by admin.